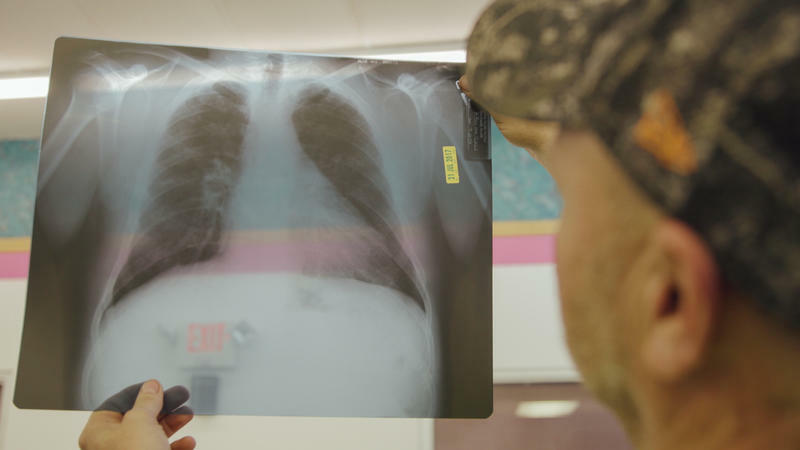 Thousands of coal miners are dying from an advanced form of black lung disease, and federal regulators could have prevented it if they had paid closer attention to their own data. 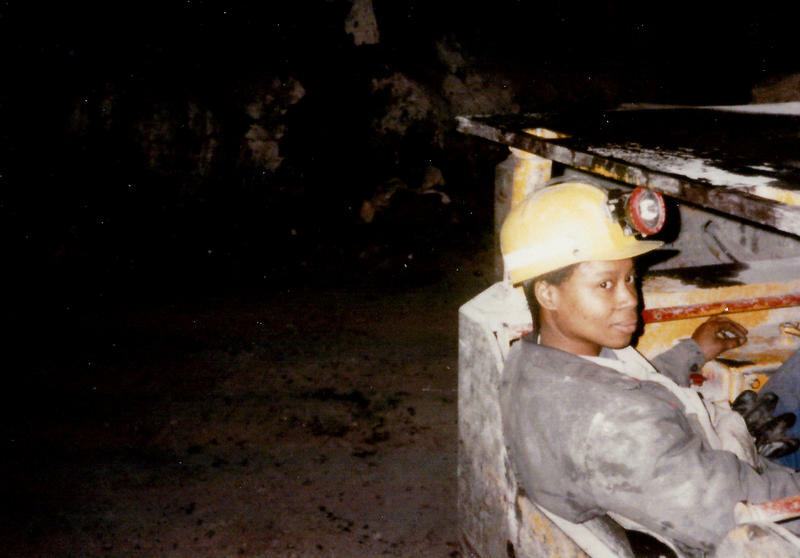 That's the conclusion of a joint NPR/Frontline investigation that aired last month and continues Tuesday night on PBS. Greg Kelly's grandson, Caden, scampers to the tree-shaded creek behind his grandfather's house to catch crawdads, as Kelly shuffles along, trying to keep up. Kelly's small day pack holds an oxygen tank with a clear tube clipped to his nose. He has chairs spaced out on the short route so he can stop every few minutes, sit down and catch his breath, until he has enough wind and strength to start out again for the creek. 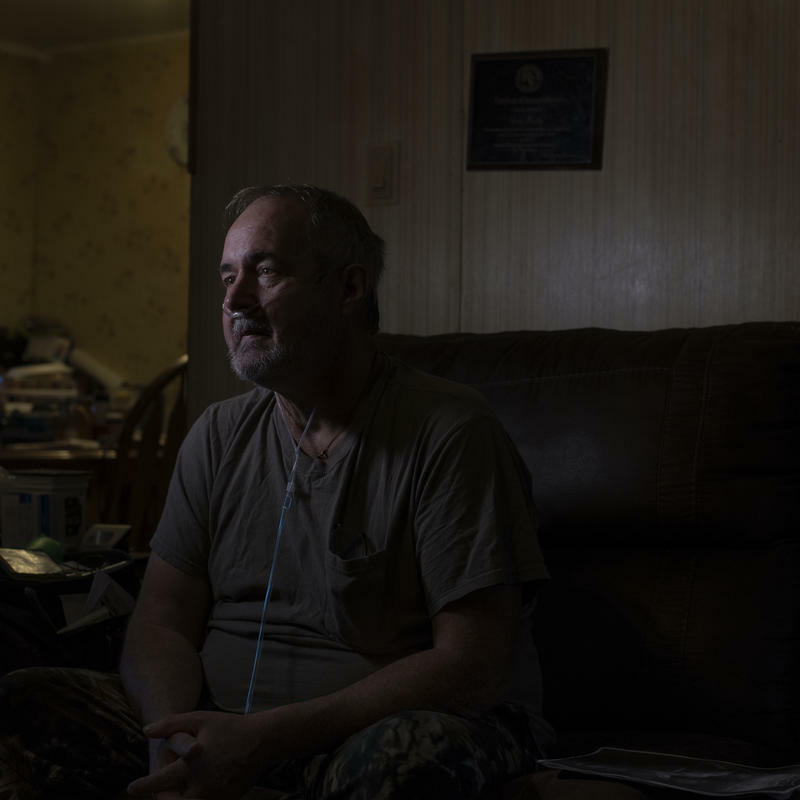 One in five working coal miners in central Appalachia who have worked at least 25 years now suffer from the coal miners' disease black lung. That's the finding from the latest study tracking an epidemic of the incurable and fatal sickness. 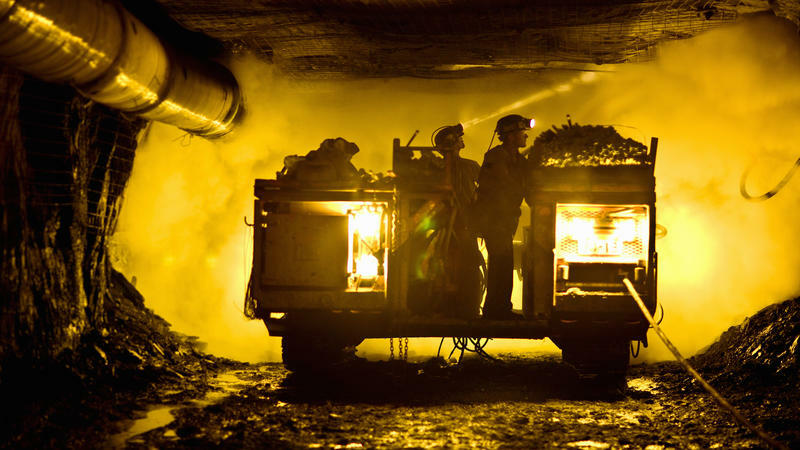 A new government report says that the federal black lung trust fund that helps sick and dying coal miners pay living and medical expenses could incur a $15 billion deficit in the next 30 years. That's if a congressionally mandated funding cut occurs as planned at the end of the year. 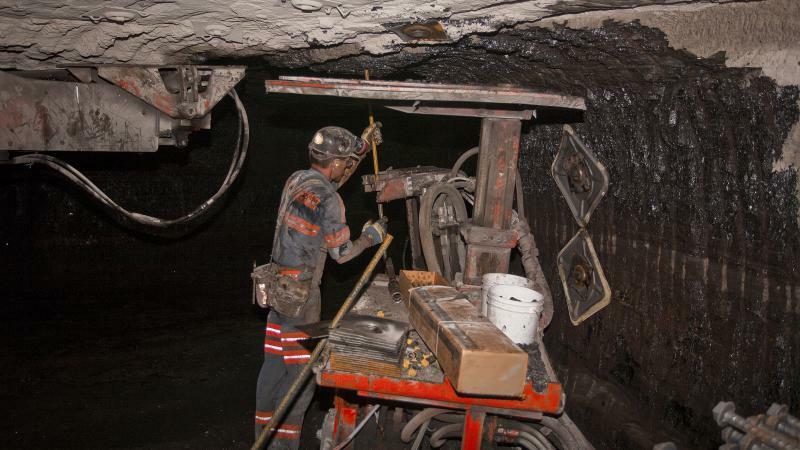 More coal miners in central Appalachia have suffered the advanced stages of the deadly disease black lung than previous government research has found, and more miners working in the region today have earlier stages of the disease. 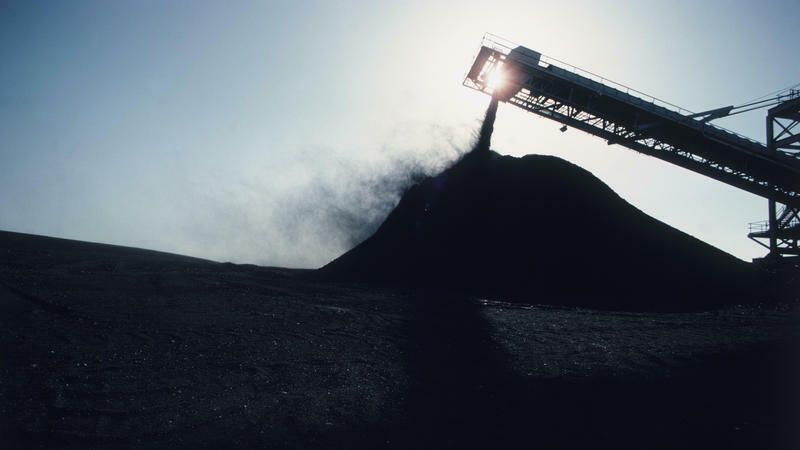 Those are two of the findings in a bundle of studies released Tuesday and expected to be released soon, which focus on the epidemic of black lung disease first reported by NPR in 2016. 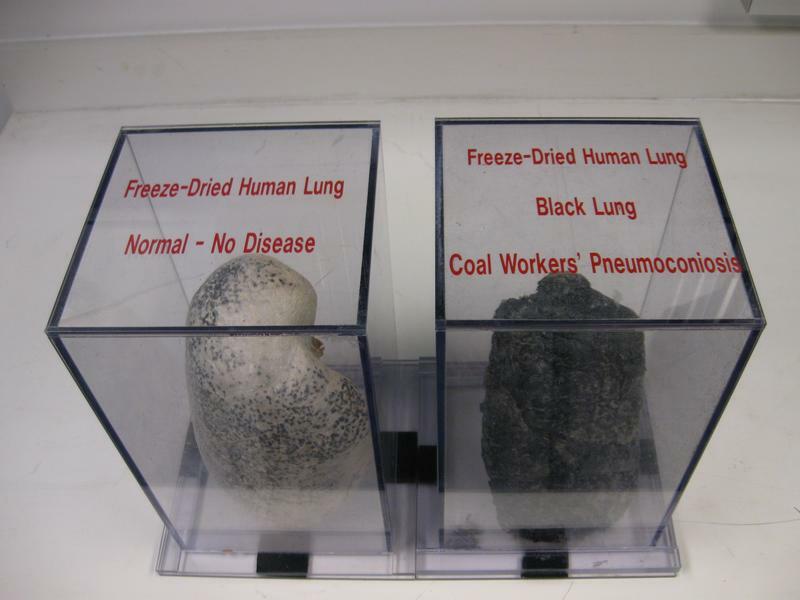 The federal agency that trains, tests and certifies the physicians who read X-rays and diagnose the deadly coal miners' disease black lung said today it was not consulted by Kentucky lawmakers in the 14 months they considered a new law that mostly limits diagnoses to pulmonologists working for coal companies.